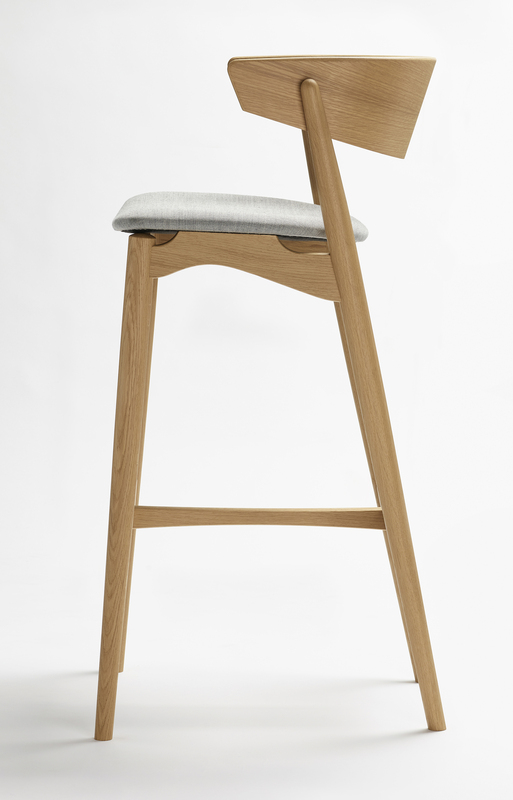 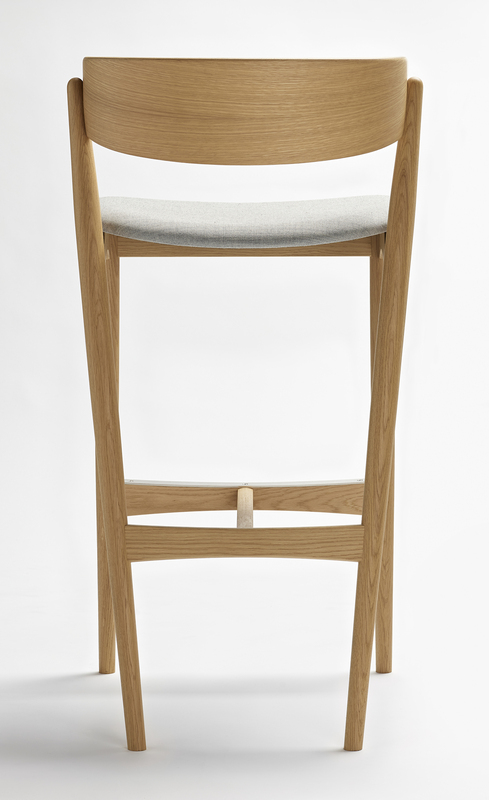 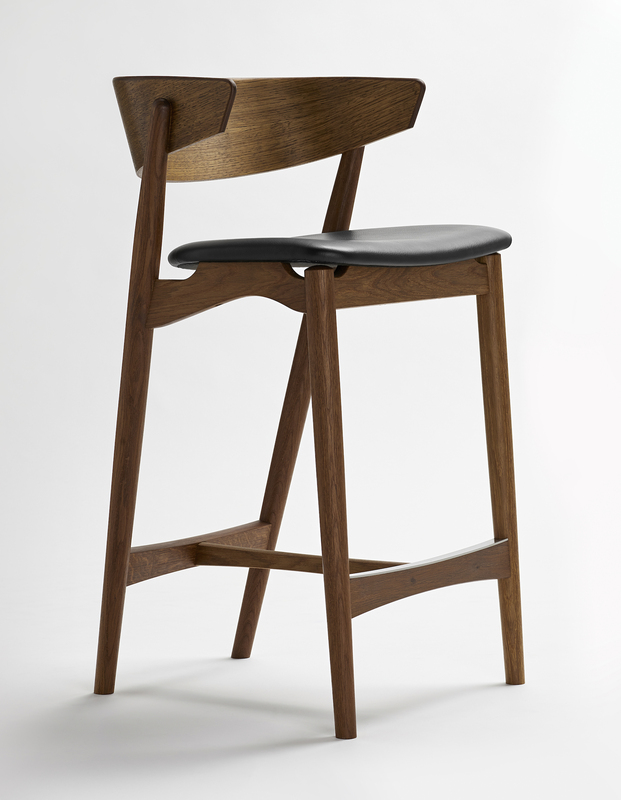 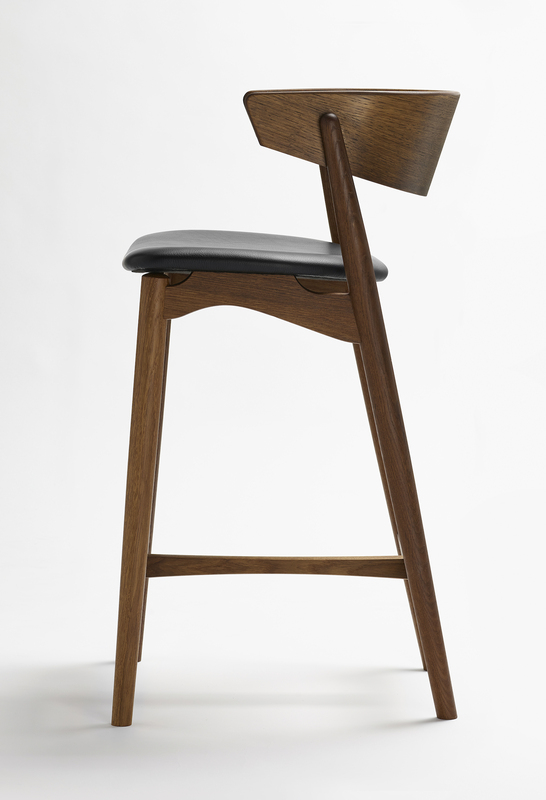 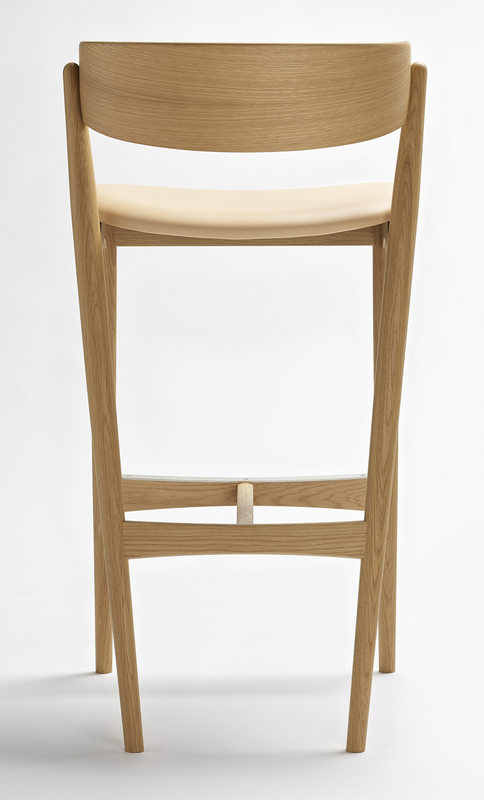 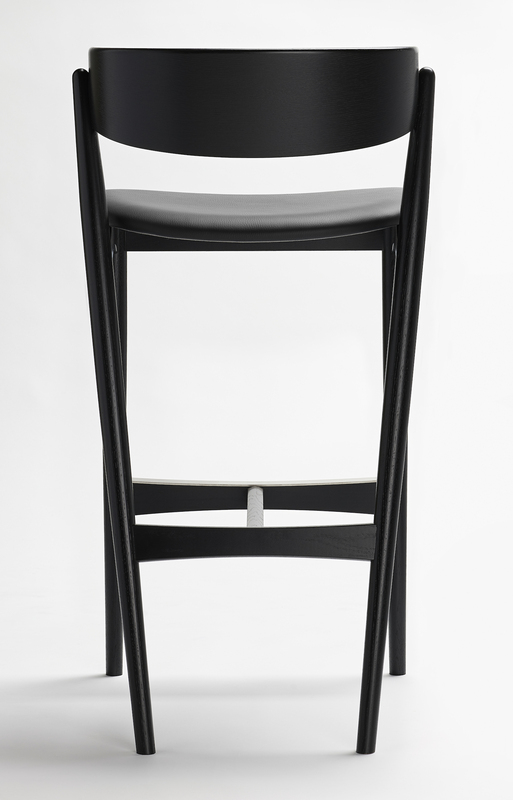 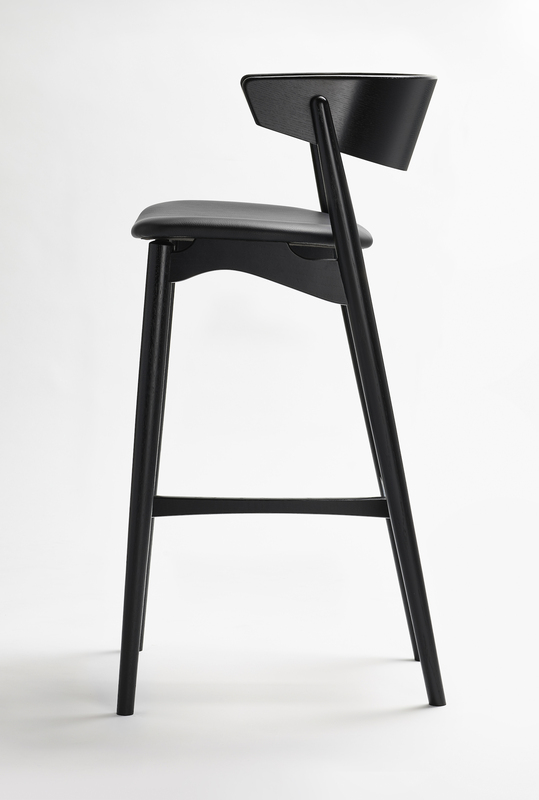 The n°7 Sibast bar & counter stool is an evolution of the n°7 Sibast chair created in 1953 by Helge Sibast. Designed in 2017, the stool is the fruit of a collaboration between Danish designer Marcus Hannibal based in New York and Anna and Ditlev Sibast. 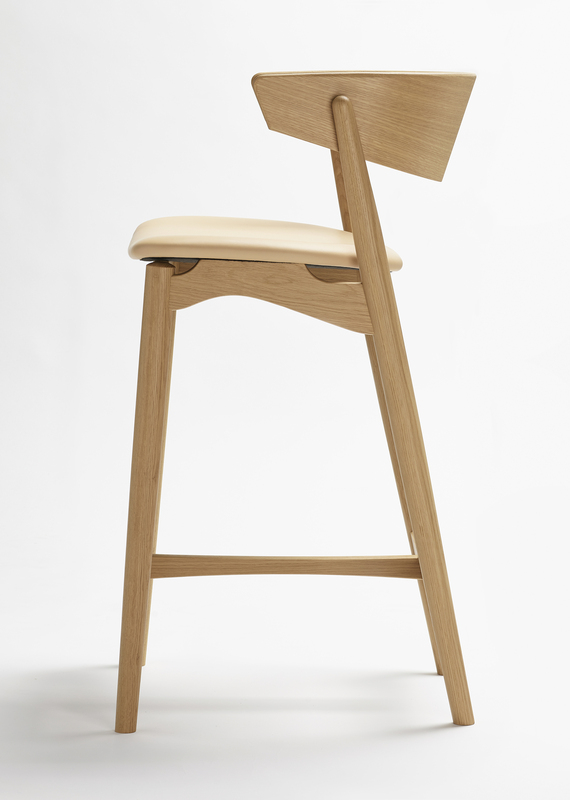 The upholstered seat and the wide backrest give it an excellent comfort. 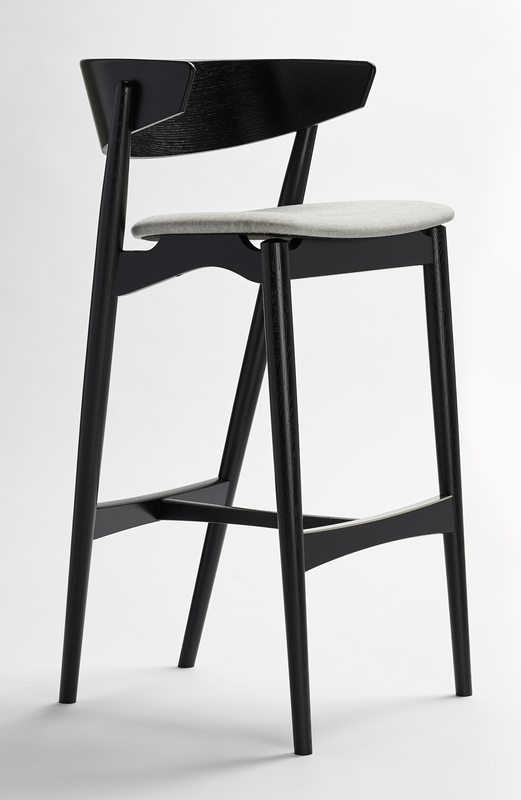 It is available in two heights and is suitable for private residences and public places as bars and restaurants.